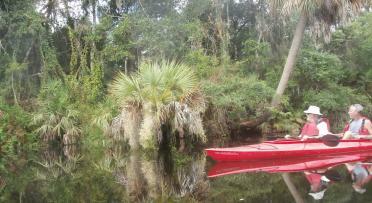 Guided Kayak Tours to include aquatic preserves, mangrove forests, rivers, creeks and back bays. 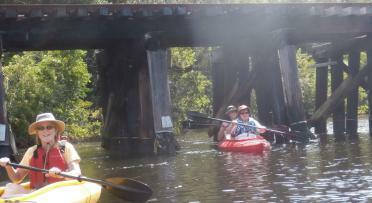 All Tours led by a Florida MASTER naturalist certified by the University of Florida. Tours include all equipment.